The answers to all of your selling questions and concerns might be available immediately or in some cases within 24 - 48 hours. STEP TWO - Preparation & Staging - A home that has been prepared and staged to sell is a home that will sell faster and for more.. Preparation is making the repairs that have been suggested by the realtor. Which is generally to repair or replace worn out features of the property. This depends upon your level of enthusiasm and ability in getting the home ready to sell. If you are not in a position to do the maximum repairs needed we then focus on the minimal but it may be necessary to adjust your pricing and timing expectations. 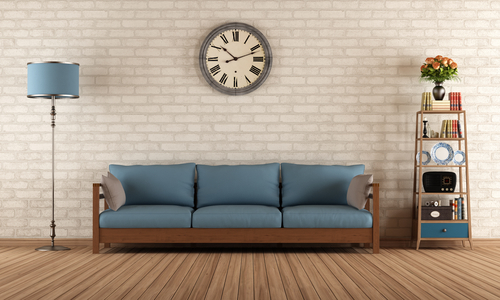 Staging a home cost little to nothing in dollars but can generate a great dollar return. Staging is not decorating. It is to depersonalize and minimize what is already in the home. Too many family photos and trophies will cause a buyer to think you are not ready to move and too much furniture will give the impression the house is too small. If you want a buyer to walk into your home and feel at home then create the potential for it by depersonalizing and minimizing. CLICK THIS VIDEO for some tips on staging. Before you can effectively stage you need to de-clutter, clean, and organize. Tackle the de-cluttering, one room at a time. When you get one room done you will feel energized to take on the others. When you eliminate the clutter you can see the dirt and grime that's been hiding under the clutter. Do you need to have an estate sale? Email me for a list of estate sale planners. Now you can move on to the DEEP CLEANING. We all get comfortable with our own dirt and odors but to a buyer it is offensive. Again, if you want the maximum for your home you have to inspire a buyer to give it, and a sparking clean house can do that. A minimal amount of money spent on cleaning can generate a big return. Don't cut corners on the cleaning. This isn't a surface cleaning, it applies to windows, baseboards, drawer, cabinets and other areas that you ignore but a buyer will explore. Follow up your deep cleaning with ORGANIZATION to show off the space in your closets, drawers, and pantries. STEP THREE - Marketing - Statistics report that 95% of buyers begin their home search on the internet and they typically take a few weeks to several months before they will call a realtor to view properties. These online shoppers are a good source of word of mouth for your property which is a good reason to have put forth the effort to stage your home. HOW WILL I MARKET YOUR HOME? Within 4 hours of signing the listing agreement and taking photos I will have submitted your property data to the multi list system which allows the 60+ membership of the Duncan Association of Realtors to access the information, show, and sell it. Within 4 - 24 hours your property will appear on all the major real estate search sites so that your home will be found locally, across the states and even internationally. It will also allow other Oklahoma real estate licensees to see the property, show and sell it. Other forms of marketing include yard signs; sign flyers, and open houses. When can you expect showings? It's difficult to determine...it can be within a couple of days or a couple of weeks. 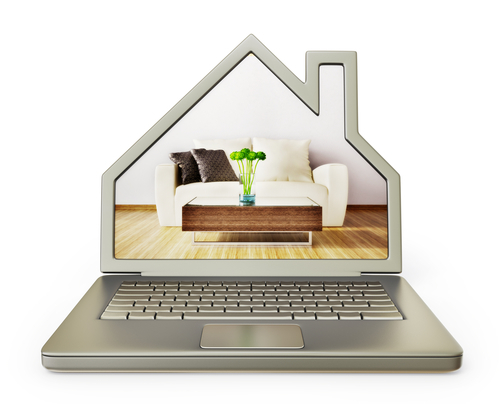 Much of it depends upon how well your property appears on-line. STEP FOUR - Negotiations - Negotiations begin when a buyer submits an offer and the seller responds. It is then common for buyer and seller to counter back and forth until an agreement is or is not reached. 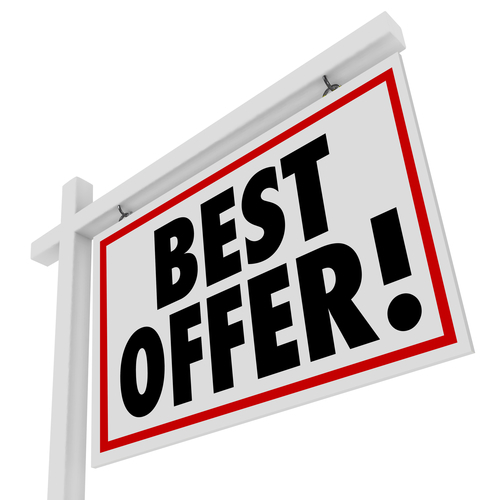 It's not unusual for buyers to submit low offers. So be ready for it and don't take offense. Keep the lines of communication open by countering back. This is the best way to find out how serious the buyer is. STEP FIVE - Inspections & Repairs - Within 10 days of acceptance the buyer will have a home inspection. If the findings are not satisfactory, the buyer can either cancel the contract or try to renegotiate the contract by asking for some repairs to be made or maybe drop the price so buyer can make repairs after closing. If you agree to making repairs they will have to be done prior to closing. 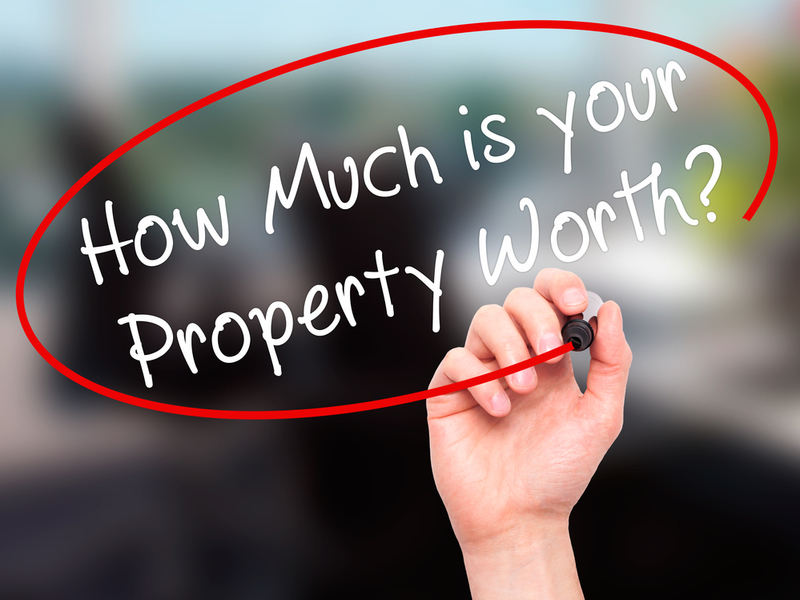 The lender will order an appraisal for the purpose of determining value and condition. If the appraiser requires repairs they will have to be done in a timely manner so that the appraiser can revisit the property to verify repairs are made. STEP SIX - Abstracting & Title work - With the completion of step 5 the lender will now order abstracting and title work. This is the process of bringing the abstract up to date. The attorney will review it to verify clear title. This process can take 14 - 21 days. When this is complete the lender will communicate with the closing company to arrange for the final documents and a closing day. STEP SEVEN - Closing Day - Though a closing date was agreed to in the contract it is subject to the lender and the closing company. Generally, it takes 45 days from beginning of contract to day of closing. During this time the buyer's file is passing through several underwriter approvals. Near the end (generally) a week before closing the lender will send instructions to the closing company to prepare a closing disclosure document that the lender has to send to buyer no less than three days before closing. At this time we can be assured of the actual closing date. On the day of closing everyone who is in title will have to be available to sign the deed to transfer title and other closing documents unless other arrangements have been made to sign early. Upon signing and receipt of any monies due to you, the buyer is to receive keys to the property and you can now move on to your next adventure. These steps to selling have been a brief introduction into the selling process. For detailed explanation call a Preferred Real Estate sales associate.